Each month in The Doc Life, Anthony Ferranti dives deep into the how’s and why’s of nonfiction filmmaking, featuring advice and hard-won insight from top veteran and emerging documentarians. Enjoy! 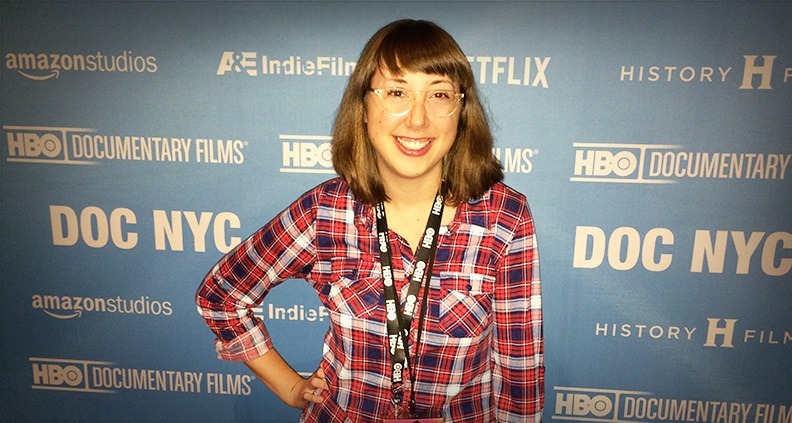 If you’re a filmmaker looking to live The Doc Life (or even just a documentary aficionado) you must, I think, at some point make a film festival pilgrimage. Now, much has been said about how to make the most of your festival experience, and you’ve no doubt read about filmmakers’ mythical journeys to various exotic locales—full of VIP parties, bidding wars and the inevitable popping champagne to celebrate a once-in-a-lifetime studio acquisitions deal. Well, I’m not going to be writing about anything like that here. What I do want to share with you is a list of film festivals that love documentaries. And if you pack your bags and hop on a flight (or just take an Uber across town) you’re sure to fall in love with these festivals, too. A reminder: this is not a list of the biggest or most prestigious festivals, where a jury prize is guaranteed to kick start a long and successful filmmaking career. Rather, these festivals provide a space for artists and audiences to come together to share their love of story and the ever-evolving art of nonfiction filmmaking. The advisory board of the festival is a who’s-who of documentary titans, including Ken Burns, Werner Herzog and Errol Morris. And if you are lucky enough to be selected, your career as a documentarian could go into overdrive. But even if you’re just a doc lover, there are several reasons to attend. The festival’s Charles Guggenheim Symposium honors masters of the non-fiction art form. Previous honorees include Laura Poitras (Citizenfour), Werner Herzog (Grizzly Man) and Martin Scorsese (George Harrison: Living in the Material World). 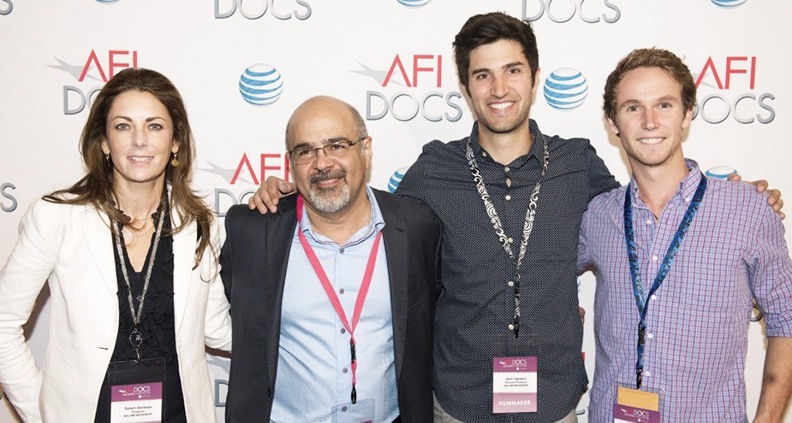 The AFI DOCS Forum offers networking and professional development events for doc filmmakers and fans alike. And the Impact Lab (in collaboration with NBCUniversal) is an intensive program for filmmakers with documentaries that propagate social and/or political change. 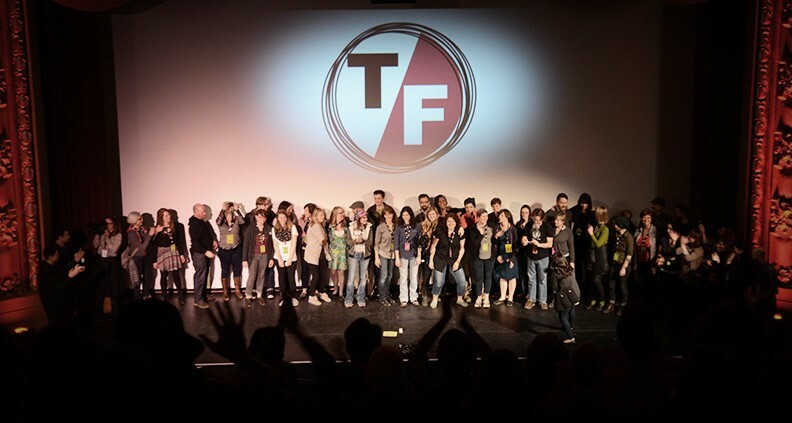 “For four days each March, Columbia, Missouri, is the epicenter of what might be called creative cinematic nonfiction—documentary films that probe, challenge, and expand the very nature of documentary filmmaking,” thus says The New Yorker Magazine’s Richard Brody, describing True/False. Brody’s quote captures the festival’s maverick approach to programming. 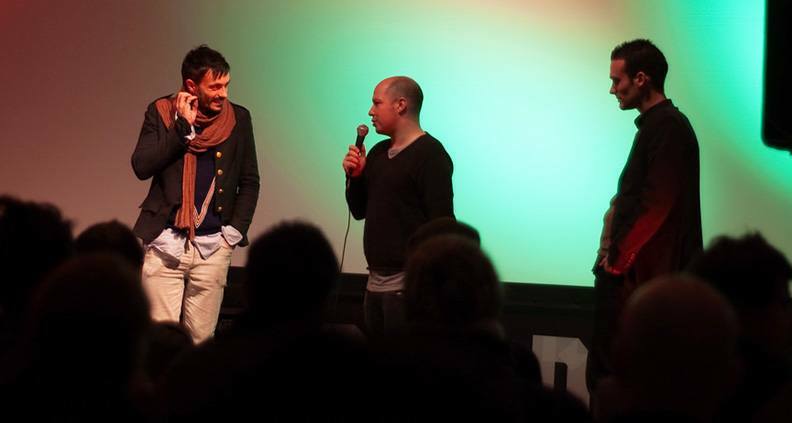 Founders David Wilson and Paul Sturtz offer a festival without an awards competition–yes, you read that correctly. True/False strives to program films that challenge traditional practices and push the art form of documentary filmmaking forward. Expect events like “GimmeTruth!”—a game show where doc world celebrity contestants watch shorts and try to guess which are true and which are mockumentaries. And “Neither Nor,” presented by the Academy of Motion Picture Arts and Sciences, which explores filmmaking that contains elements of both fiction and nonfiction. 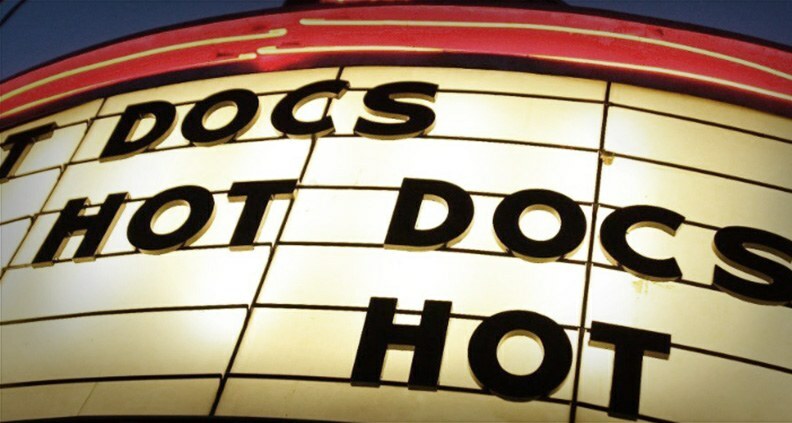 Hot Docs is North America’s largest documentary film festival, offering a selection of over 200 films from Canada and around the world. Hot Docs is recognized as a qualifying festival for the Academy Awards in the Documentary Short Subject category. Shorts screened at Hot Docs also fulfill an important eligibility criterion for entry to the BAFTA British Short Film and British Short Animation categories at the EE British Academy Film Awards. There’s more! The highly regarded festival lineup also includes keynote speeches and micro-meetings where attendees will hear from broadcasters, funders and even tech leaders. Also feel free to participate in hands-on workshops showcasing the latest and greatest gear. Plus, Canadians are always pretty friendly, right? In 2017, CPH:DOX received nearly 100,000 submissions from documentary filmmakers around the globe. One of the larger documentary film festivals, the festival strives to deliver a program that goes beyond traditional formats. Over the course of 11 days, you can attend screenings, professional seminars, art exhibitions—even concerts. Not to mention an international financing and co-production event, CHP:FORUM as well as a production program, the CPH:LAB. This festival is not bound by tradition. Through programming debates, lectures, mentorship and learning opportunities, CPH:DOX encourages the evolution of the documentary art form by encouraging a continuing dialogue between different forms of creative expression. Established in 2010, DOC NYC has quickly become America’s largest documentary film festival. For a week in November, DOC NYC hosts over 250 film screenings and special events. You’ll feel like a kid in a candy store scrolling through the list of films offered this year. Thom Powers serves as the artistic director of the festival, rest assured you’ll receive the best content. DOC NYC offers a long list of seminars and panel discussions with directors, industry leaders and professionals. This is an inclusive festival that seeks to bring together artists from diverse disciplines and audiences from all walks of life with the hope that the festivals environment will foster connections and allow for artistic inspiration to flourish. 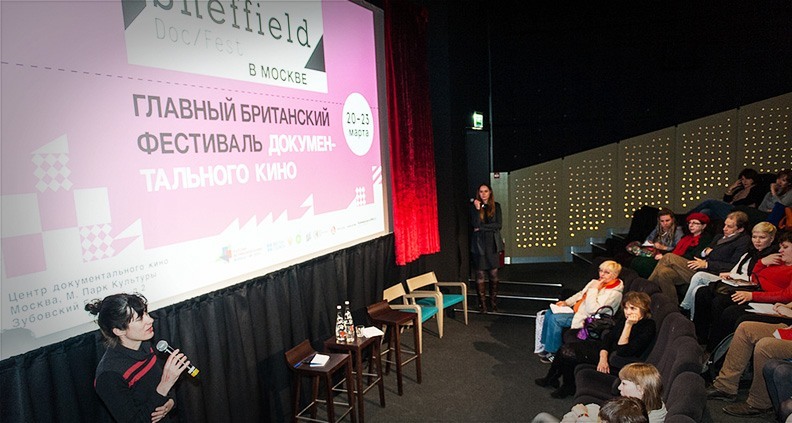 The Sheffield Doc Fest makes no bones about it: they are particularly passionate about encouraging new voices to submit their projects. “No film is too short or long, no style, form or subject matter is excluded (other than pure fiction! )” says the festival’s copy. And the programmers aren’t just looking for films. The Alternative Realities program welcomes submissions from technologists, game developers and theatre practitioners. Basically, if you have a non-fiction story that can be experienced through immersive or interactive media, you’re invited to submit. Just be prepared to make that trip across the pond if you’re an American! What’s interesting and admirable is that the Sheffield Doc Fest holds an “open call” to developing their Talk & Sessions agenda—inviting staff, broadcast supporters and the general public to submit ideas for discussion and consideration. The SF DocFest takes the documentary film festival to—as they see it—it’s logical punk rock conclusion, disregarding the notion of getting “more serious.” “We don’t think that approach always leads to showcasing the best or most interesting films, so in the punk rock spirit that birthed this fest we have decided to double-down on the fun,” says their website. Sometimes you need to dye your hair blue, put on that spiked collar and go watch some irreverent non-fiction filmmaking. 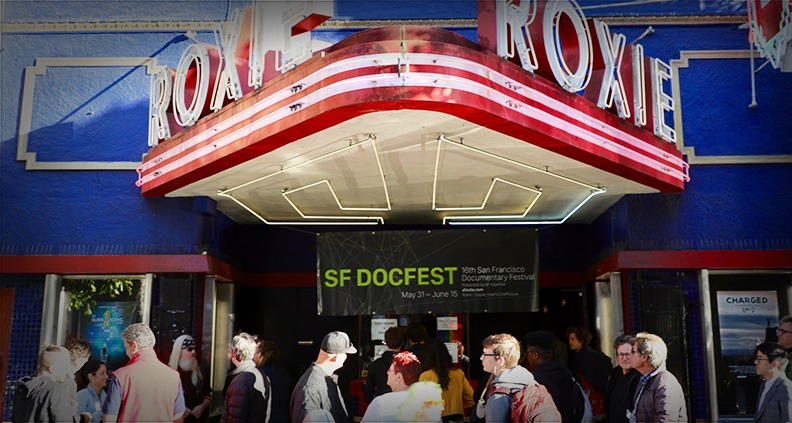 And for those interested, SF DocFest is here to serve! 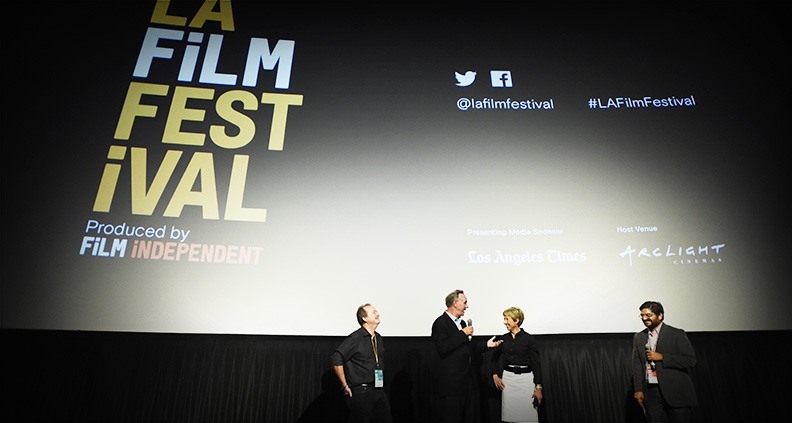 Last but by no means least is our very own LA Film Festival, which continues to welcome nonfiction filmmakers with stories of all kinds—from politically minded projects, to the deeply personal stories of personal tragedy and triumph, to investigative pieces, to quirky and inspiring tales ripped from the pages of history. Submissions open January 1—there’s plenty of time, so get ready! Films selected for the LA Film Festival’s competition sections are eligible for Juried Awards and qualify for the following nominations: the Film Independent Spirit Awards, the Academy Awards in the Narrative, Animated and Documentary Short Film categories and a Cinema Eye Honors for Non Fiction Filmmaking. This is by no means a complete list of film festivals that exclusively focus on documentary films. What I hope I’ve delivered is an interesting mix of festivals that will provide their own unique experiences and opportunities for both artists and audiences.